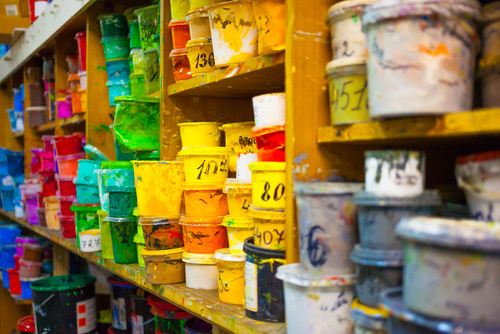 We provide screen printing service on a garment of your choice. 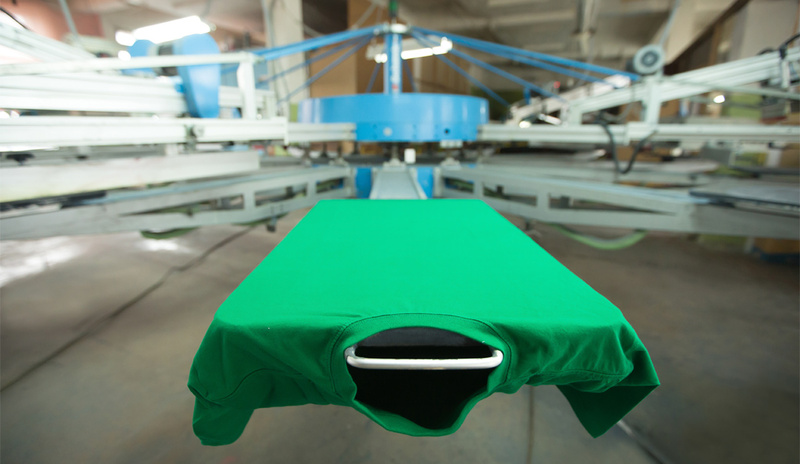 Screen printing garments are a nice way to promote your business. Screen printing has a set up charge of $20 per order. Also, a logo charge of $1.50 per color per garment. We’re here to help, call us at 1-800-828-0601, Monday through Friday 9:00 AM - 4:00 PM CST.